So last week Google threw down a huge hand in the bid to be the dominate mobile navigation company. Heck I can’t even remember who else has mobile navigation devices besides them anymore (though that might be the eggnog talking). It looks like Apple is going to give it a go for their iOS devices. Apple navigation seems like a natural progression for their hosted web services. I doubt Apple will ever do their own search as there really isn’t any way to improve on Google (Bing is trying, but really who wants to Bing anything?). Navigation though is a space that I’m sure Apple thinks they can do some really amazing stuff. 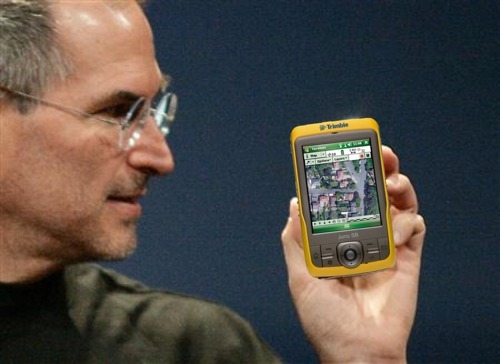 Navigation devices are clunky and difficult to use. A little of the Apple design magic might lift all boats (and by all boats I mean only Apple and Google). Well this isn’t likely, but still….